Leadsun is leading the solar lighting industry and the lighting solutions by transforming the conventional on grid to energy efficient off grid solar based lights and solutions in residential, infrastructure and industrial sectors. Leadsun distributes to more than 100 countries worldwide with 3 branch offices all over the world and is one of the leaders in solar Lighting management (including street lights, home lights, CCTV, light heads) and distribution systems. In our global ecosystem, Leadsun is collaborating with a number of leading partners, distributors and developers with its products and solutions to provide sustainable business model and the innovative eco-friendly products to the environment in a smart way. 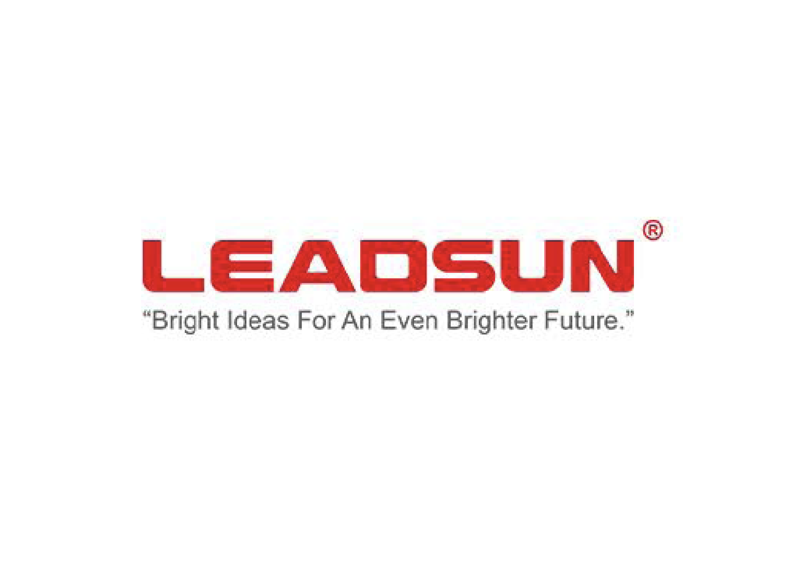 We believe that excellent talent and partners make Leadsun a great business. At the same time, Leadsun’s commitment to innovation, diversity and sustainable development will also ensure that everyone can enjoy Life smarter, greener and better.